Hilary Davies is a research Associate at the CCA. Hilary has worked in the areas of sustainable development and environmental education for more than 10 years. 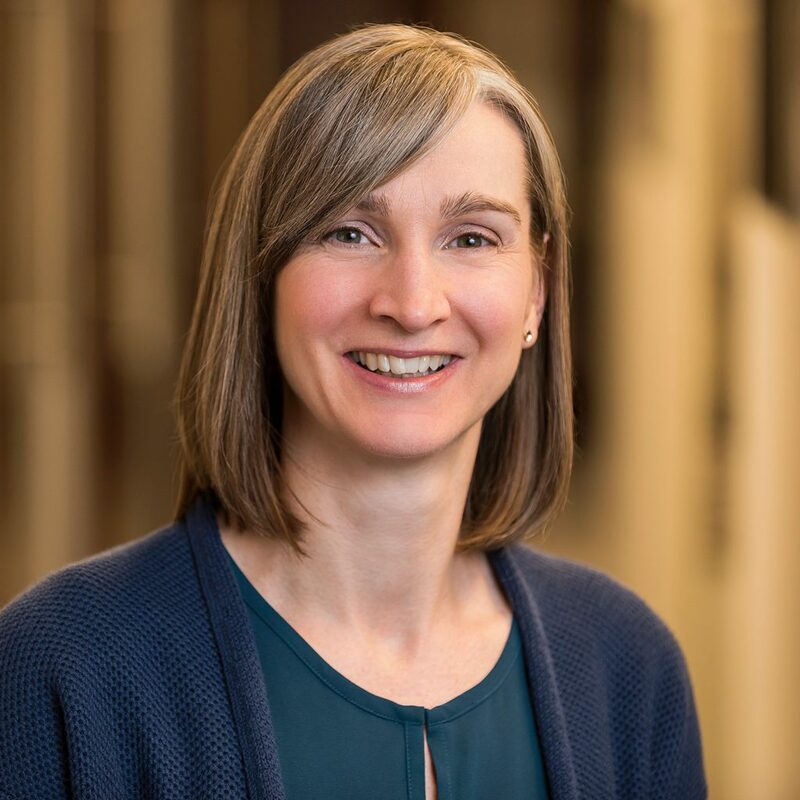 Prior to joining the CCA in 2016, Hilary was a project manager in environment and climate change for CSA Group (formerly the Canadian Standards Association), where she facilitated the development of environmental standards and related programs. Hilary also worked as a policy advisor for the National Round Table on the Environment and the Economy. In this position, she conducted research and co-authored a report on the use of life cycle approaches in Canada. Hilary has also worked on community development, environmental education and food security projects with Evergreen, St. Lawrence College and the National Farmers Union. Hilary holds a MES and B.Ed. in Environmental Education from Queen’s University, and a B.Sc. in Biology from the University of Guelph.